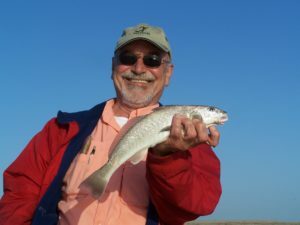 Bill Varney of Fishthesurf.com will be hosting a series of surf fishing seminars and all proceeds will go to benefit the CCA CAL. 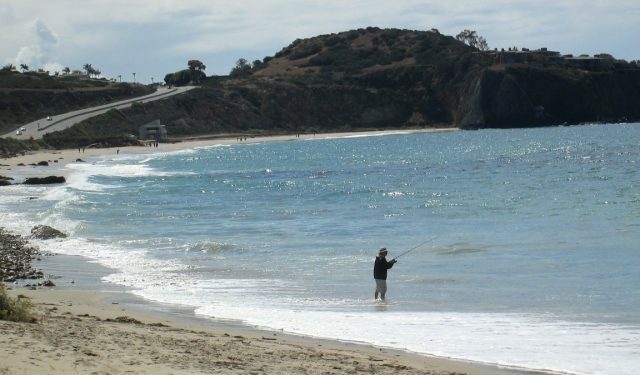 Come down to Crystal Cove for an on-the-beach surf fishing clinic. The seminar will start with coffee, donuts and a short instructional talk, then you will make your way down to the sand for a few hours of fishing. Bait, instruction and refreshment included. Children under 16 are Free. 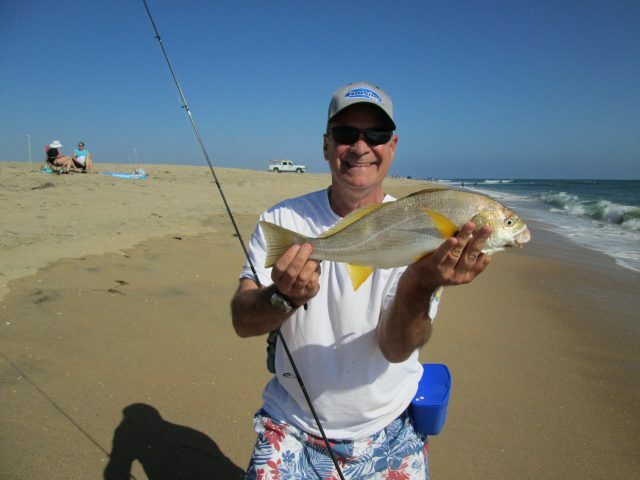 You’ll have a chance to learn from a group of great surf anglers–right on the beach! Don’t miss your chance to have some great surf fishing fun and instruction while helping a great cause for California’s anglers, the CCA CAL. More about surf fishing on BD.